At FIORE, we are passionate about what we do. 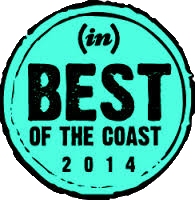 We are truly inspired by every flower, garden and event that we have had the privilege to work on, it never gets old. We strive hard to set the standards for quality and consistency by providing one-of-a-kind service, with a solid team of design professionals and a world class product. It is with an immense sense of appreciation that we say thank you to our customers for selecting FIORE year after year, as their favorite Florist and/or Wedding Florist in Pensacola. 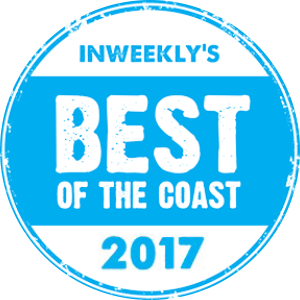 Thank you also to the publications and businesses dedicated to promoting excellence in the retail and service industries. FIORE is proud to be recognized as a top wedding vendor in the Pensacola, Florida area. 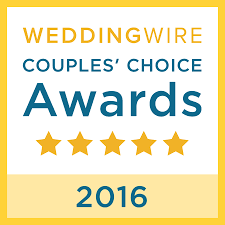 We value every relationship that is established as we dedicate ourselves to making your wedding exceed your vision and dreams. 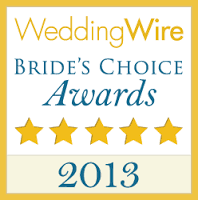 Thank you to all of our Brides and Couples that have voted FIORE to such an honorable award! 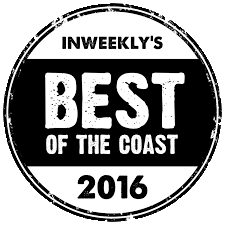 8The Independent News (abbreviated IN) is a free weekly publication serving the Pensacola area. 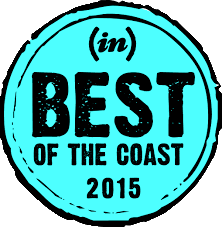 Thank you Pensacola for keeping FIORE the Best of the Coast since 2008!